Leaving my digital camera loose in my purse then setting it on the floor of the car to get stomped on. Losing a television remote in the freezer for several weeks. My cat knocking 32 ounces of ice cold water onto my laptop. My then 2 year old daughter plunging my phone into a glass of water to see what would happen. Dropping my purse on the concrete with my laptop in it. Falling down the stairs tossing my laptop up in the air and not quite catching it – luckily while I hit the hardwood at the bottom of the stairs the laptop landed on a carpeted step after hitting me in the face. My iPhone falling out of my pants pocket on the way out of a friend’s car where it lay in gutter on a pile of wet leaves for 4 hours before I went looking for it. My interior iPhone antenna dying for no apparent reason other than my general rough and tumble treatment. My water bottle leaking in my laptop bag water-logging my macbook, the very one on which I’m writing this post. And then there was last night. I’m sure you’re all wondering why there is a photo of a pile of rice up there. 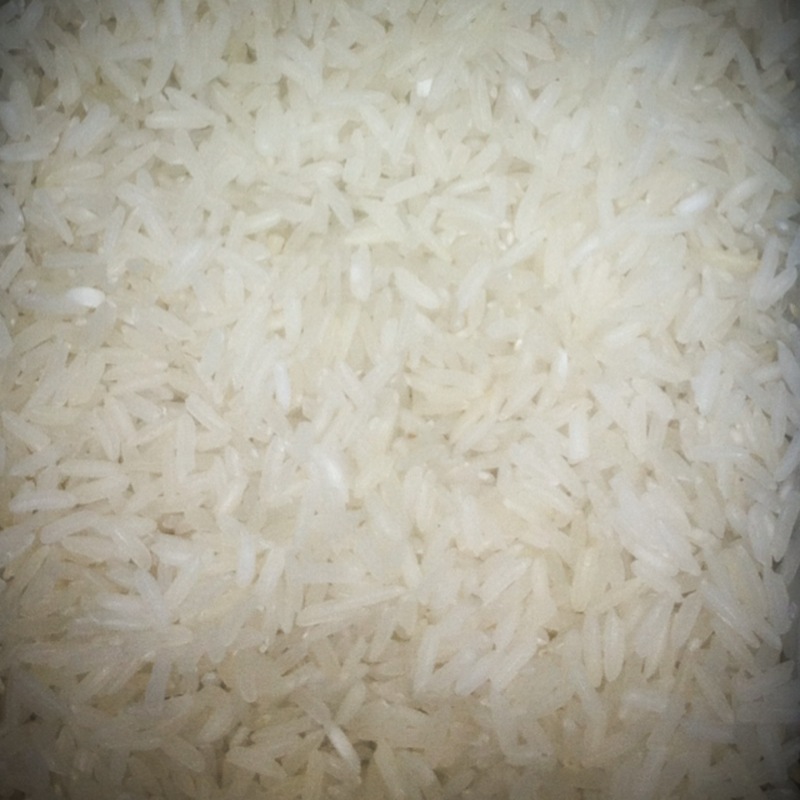 Or maybe you’re clever and you see where this is going and you realize that picture is not, in fact, a picture of a pile of rice but a picture my boyfriend snapped of my phone last night. That’s right. My phone in a rice bath drawing out the water because as I undid my belt last night and began to drop my jeans it tumbled from my back pocket to make a splashing plop in the toilet. It fell in so deep you couldn’t even see it. I’m lucky to have small hands so I could reach back and pluck it from the water before it sat too long in the watery depths of the white porcelain pool. Funny thing is it seems to have fixed a problem I was having with my speaker. Maybe it just needed a good wash?